When it comes to antique and classic mass transport in Tucson, Gene Caywood has his hands in the mix. 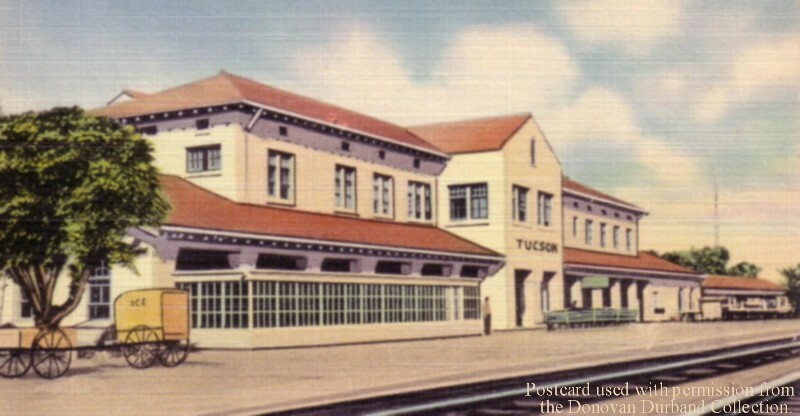 He is the founder and CEO of the Old Pueblo Trolley Company. His company operates all the historic mass transport in town including the famous Fourth Avenue Trolley. 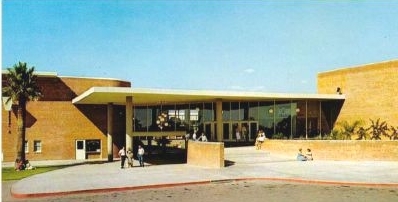 The Southern Arizona Transportation Museum (The Southern Pacific Train Depot) across from the Congress Hotel, was completed because of his effective leadership. 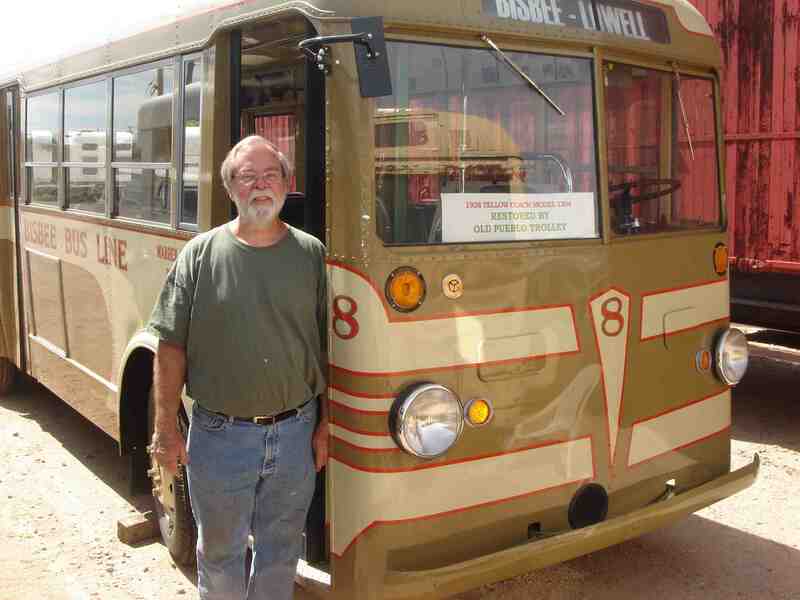 Gene has been interested in restoring old Arizona buses and trolleys since he was in high school. He attempts to return all to their original historic context. 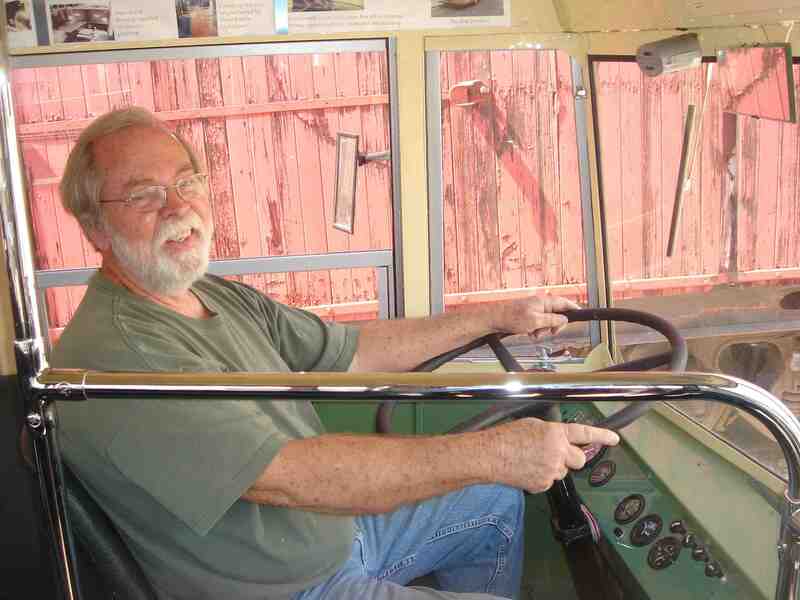 Recently Gene had the city provide a large lot on the Southeast side where he works to restore buses, trolley cars, and train cars to working condition. 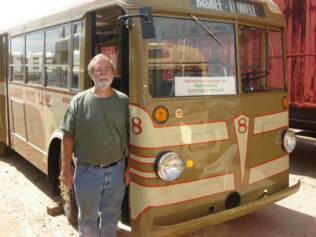 His current project is working on antique buses. "I try to keep my hand in on all local historic transport issues," says Gene. Professionally, Gene is an engineering designer and planner. Personally, he has been married to his wife Marilyn for over 40 years and he has 3 children. Gene appears on Arizona Illustrated, Tucson's PBS station, Channel 6, to talk about his Tucson Transportation Museum. See Video Here.